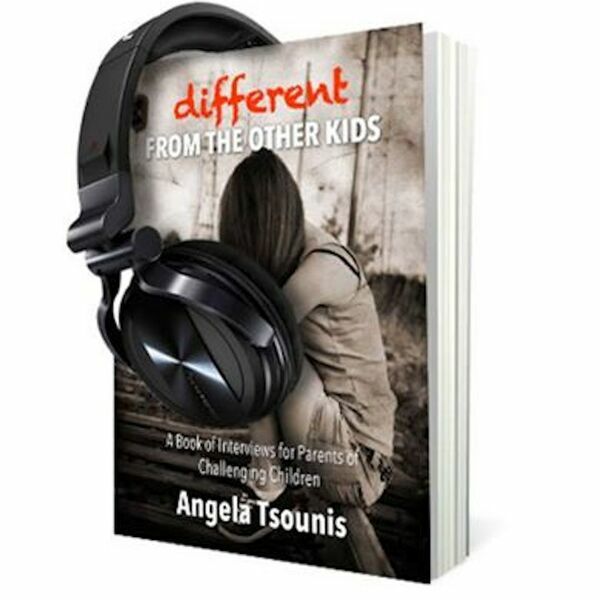 This week in Different from the Other Kids Angela welcomes back Rosa; physical, mental and spiritual healer, who uses a body-centered psychotherapy and mindfulness. Rosa helps clients strengthen their bodies, minds, and spirits to help them transform their lives. She has been operating her own business, Rise - Mind Body Fitness, and has piloted her own type of therapy that really works. Angela and Rosa talk more about how important the mind-body-spirit connection is to overall health, and how it can help everyone live a more balanced and grounded life. Listen to this week's episode for some great information and really sound advice!